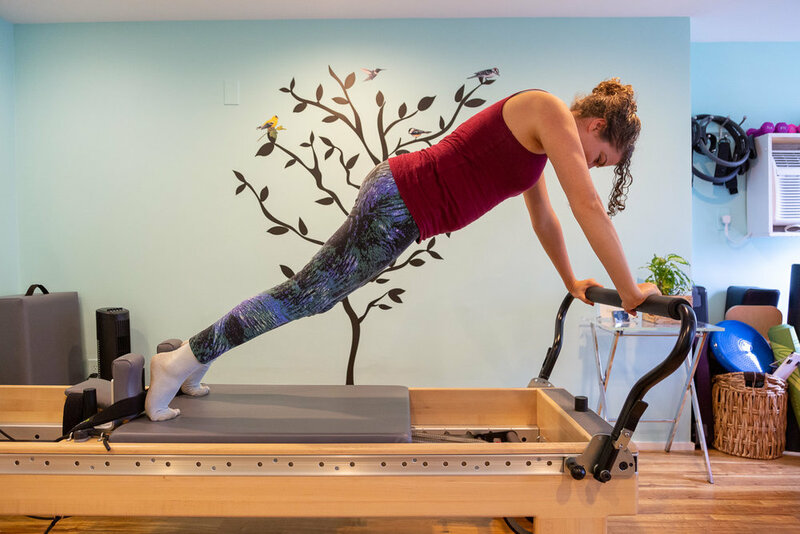 Songbird Physical Therapy and Pilates is a place where people suffering from any kind of orthopedic and neurological dysfunction can benefit. My name is Shira Mosbacher, and I consider this a fine tuning and healing center. Patients are assessed as a whole human being instead of a knee patient, hip patient or a stroke patient. I use a holistic/integrative approach and value the mind-body connection when working with clients. My goal is to free you from any physical pain, encourage you to feel empowered about your health, or at the very least, understand how to manage your symptoms. Learn more about me, my methods, and what I bring to Songbird Physical Therapy to make it a unique healing experience. Get in touch right away so we can start your healing process through holistic physical therapy, Pilates, and more. Subscribe for email updates and news!